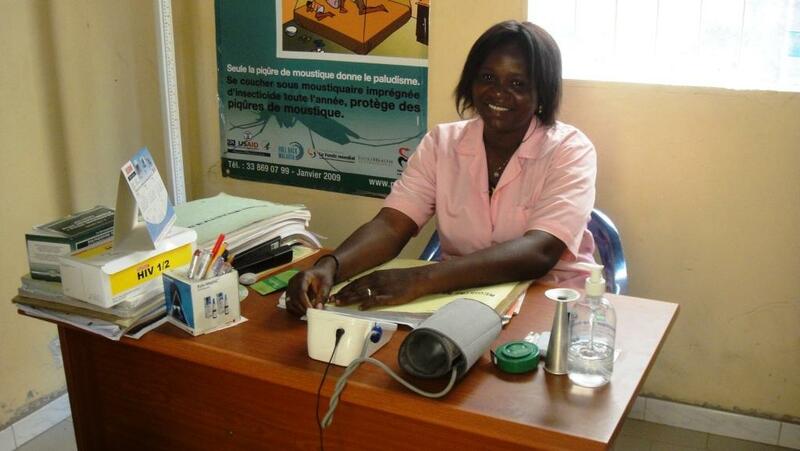 One way of showing the love of Jesus is through the Bon Samaritain [Good Samaritan] Clinic. 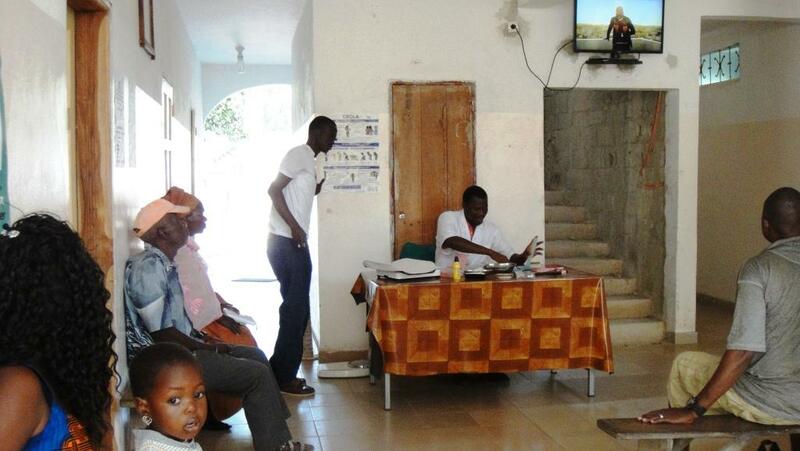 The clinic is located in a densly populated district of Ziguinchor in the Casamance region of Senegal, which has a long history of conflict. This has led to vast displacement of people resulting in poverty as village peoples fled the rural countryside into the town, leaving behind their land and therefore financial security and jobs. We are motivated to provide the best possible care with the resources we have, with a heart to reach the poorest in the population with the lowest patient costs posible, serving the community with preventative and curative medicine, maternity services and community outreach. 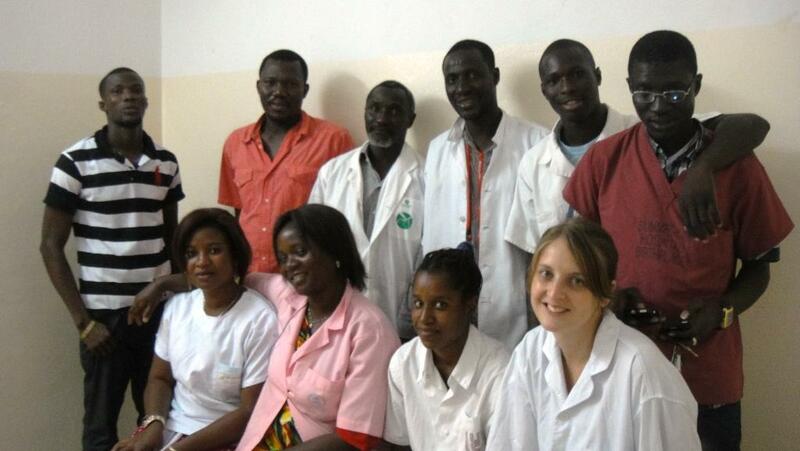 We work closely with the Senegalese Medical Authorities, who are in favour of, and promote the Centre. The local authorities are making a big effort in fighting against malnutrition which affects about 40% of children in the area where the clinic operates and through the clinic provides free vaccinations for all children under 5 years and free education and testing for HIV. As we grow we would love to open smaller village health posts that link in to the current health centre in town to treat a greater population of patients, and also to more regularly hold mobile clinics for more remote communities. We currently have a maternity service of antenatal and postnatal care and family planning. A new maternity unit has been constructed and equipped but we are unable to offer deliveries until a mid-wife experienced in modern Western methods can train our local staff. The vision is to provide maternity services which follow a different model from those commonly seen in the local culture, treating our patients in a way that will reflect the love of Jesus. The patient will enjoy a welcoming and gentle environment, run professionally and hygienically. After lots of building complications, God has been faithful and enabled the clinic to undergo a huge refurbishment, completely transforming the premises and strengthening the foundations, meaning we have been able to, and continue to, build extra rooms upstairs. We now have space to keep patients overnight, hold teaching seminars for the staff and local population, and have enough room to welcome medical staff from overseas for special clinics. There is an "upper room" which is a prayer room reserved for praying with those patients that request prayer during their consultation, such as for illness or situations they are living through. The laboratory opened in January 2015 and provides a wide range of blood tests for our patients and many sent from other nearby doctors and clinics. We charge a lower rate than other labs around to try and help people get the necessary tests more affordably, and any profit made goes straight back in to the clinic to help push things forward and better serve the population. We see over 1,000 new patients a month, working 08:00-18.00 Monday-Saturday. The most common diagnoses are high blood pressure, diarrhoea, respiratory infections, intestinal infections, skin infections, dental and ocular diseases and lots of malaria in the rainy season. We have a permanent midwife who holds antenatal and postnatal consultations, routine baby innoculations, family planning consultations and we will soon be opening a 24/7 delivery unit and hopefully beginning evening ante natal classes. We have several rooms where patients can come for IV medicines and drips, especially during the malaria season, and stay for recuperation. Many of our patients come for stitching and regular dressing changes to help heal acute and chronic wounds of many descriptions. We have a heart for teaching our staff on medical practice, and educating our patients, and have several trainee health workers at once.